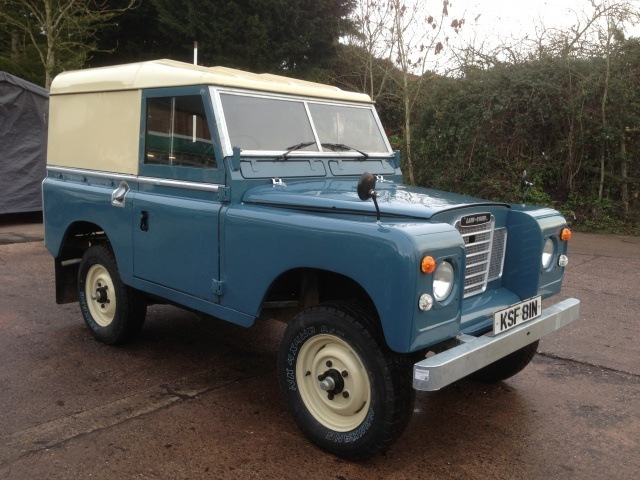 Here at Churchill Land Rover we specialise in Land Rover classic restoration, Land Rover refurbishment and Land Rover renovation and of classic Land Rover Series 1, Series 2 and 2a and Series 3 Land Rovers, Land Rover Defender and Range Rover classic models. Below are links to a few of the dozens of restorations we have completed. Almost anything is possible please ask! 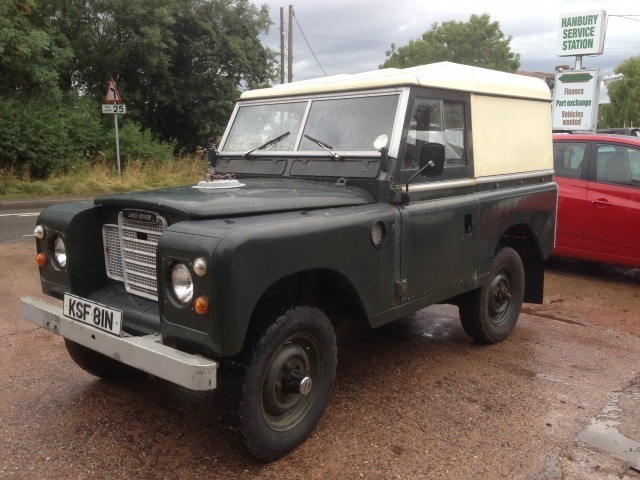 We can either restore or refurbish your current Land Rover or we can supply one from our stock of donor vehicles. We can also source a suitable vehicle if we don't have one in stock that matches your requirements for instance if you were born in 1965 you might like a 1965 vehicle restored. Fully restored vehicles come with warranty and 12 months MOT.